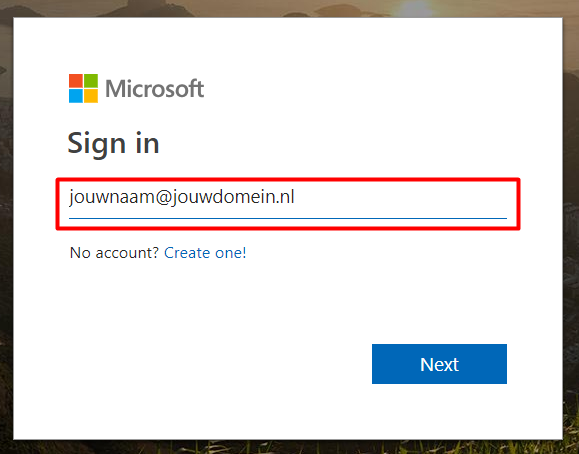 As you can see, there are no problems if you have an Office 365 account, a Microsoft account, a Google account or a Yahoo account. 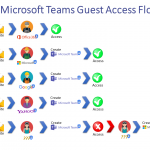 External users are let through nice wizards to get access to your shared Team. 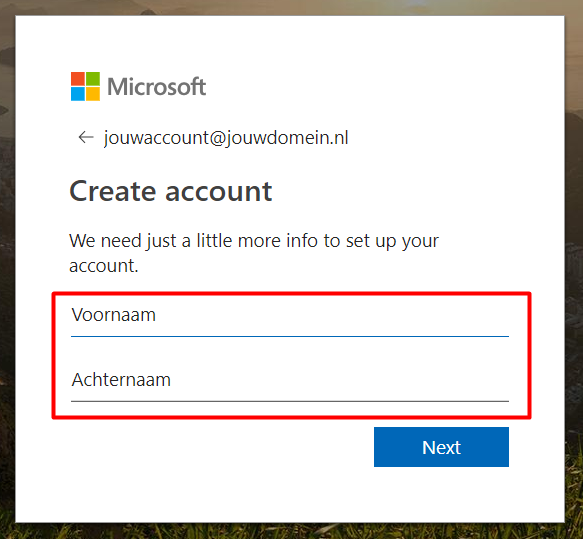 But the confusion starts when you invite an external user with not one of those account types. 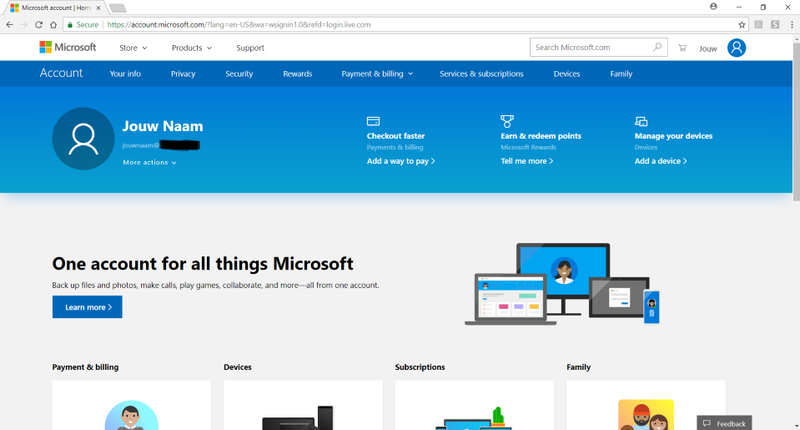 They are getting stuck on creating the Microsoft Team account. 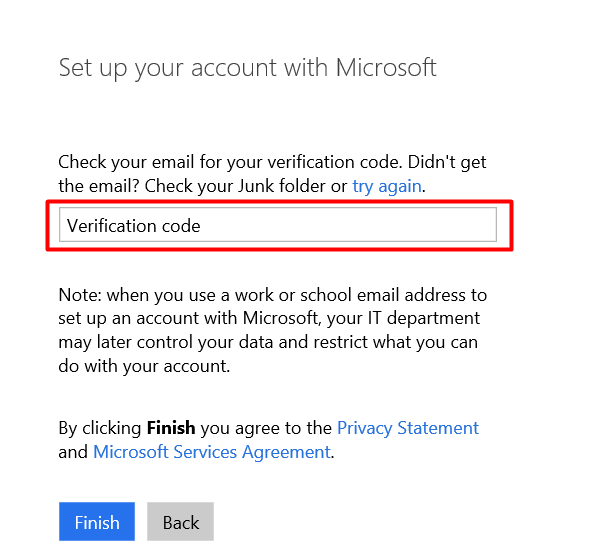 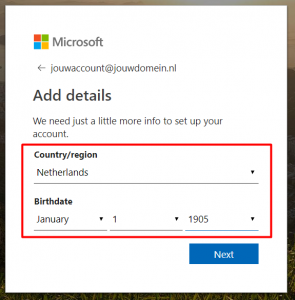 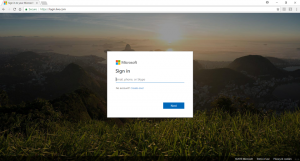 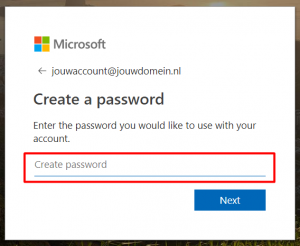 At that point you must instruct the external user that he or she must create a Microsoft account with the exact account the invite mail was sent to. This is not automatically done. 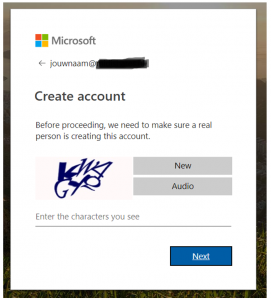 As soon they created that account they have access to the Team. This seems like the user is setting up a Microsoft account, NOT, he or she is setting up a Microsoft Teams account! 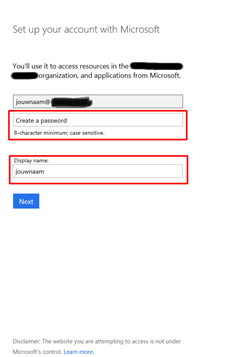 I’m not going in into the technical details about azure AD and stuff to explain this. 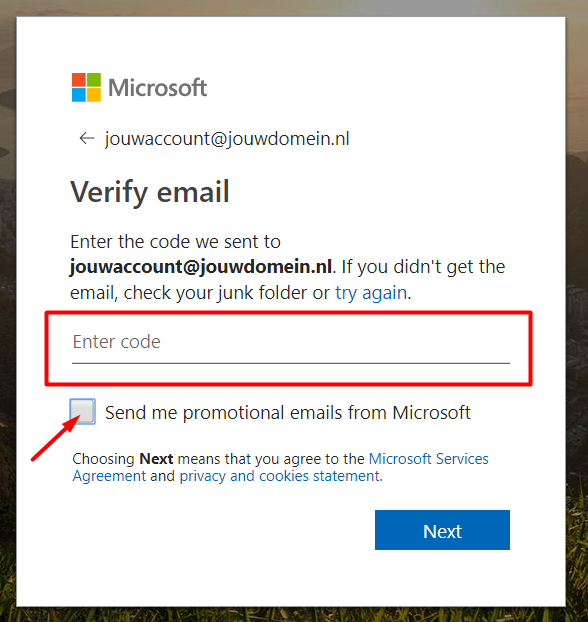 Take notice, the account (email address) filled in must be the same account (email address) as the invention mail is sent to! 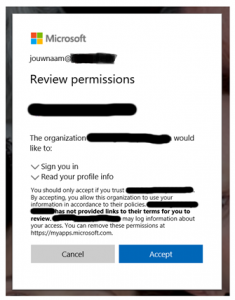 After the user accepted the permissions, he or she is redirected to the Microsoft Teams website. 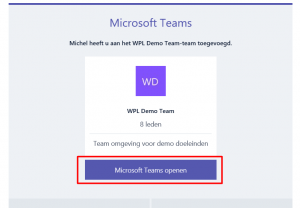 On this site he or she can hit the ‘Open Web app’ button (Ignore for now the message to open the Teams Client app). 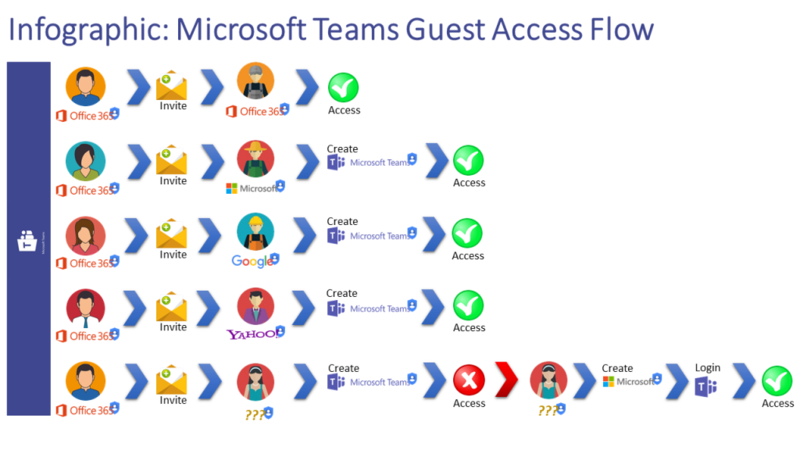 If everything goes as it should go, the Team opens where the user is invited to. But if not and the user gets the following message, he or she has probably no Microsoft account. 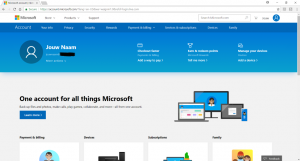 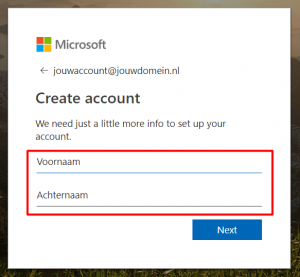 Let’s switch back to follow the steps to create a Microsoft account. If not, the account is already connected as a Microsoft account. 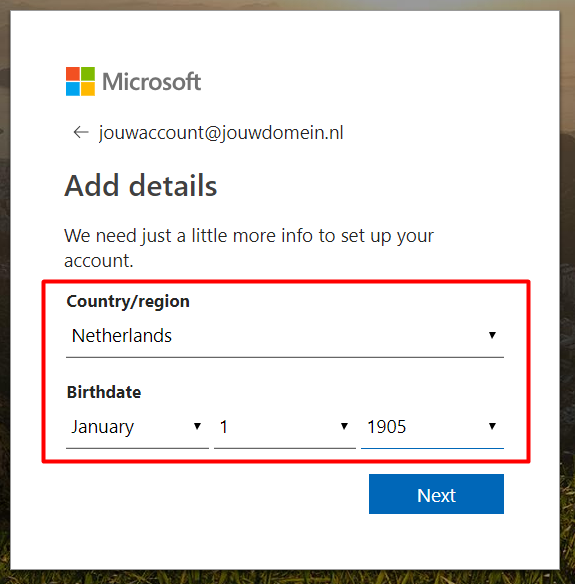 In this case something else is wrong. 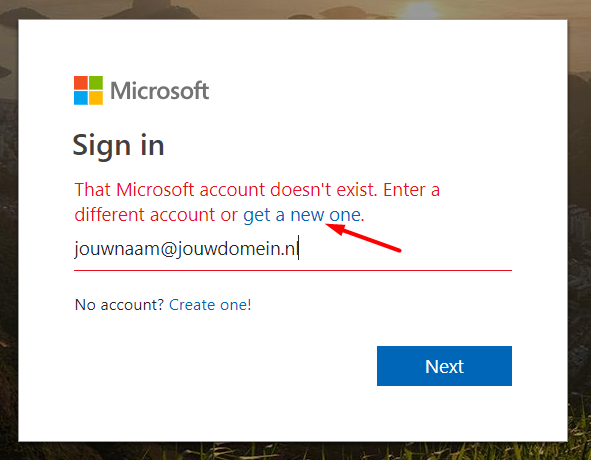 I didn’t find a worthy solution when this happens. Let me know if someone found a solution in this case. At this moment the external user should have access to the Team by selecting the purple button within the invitation mail. 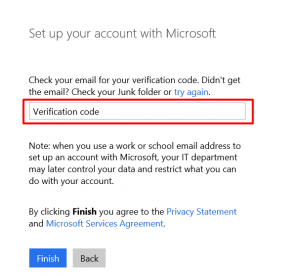 I hope Microsoft is changing this process in the future to make it a lot smoother!